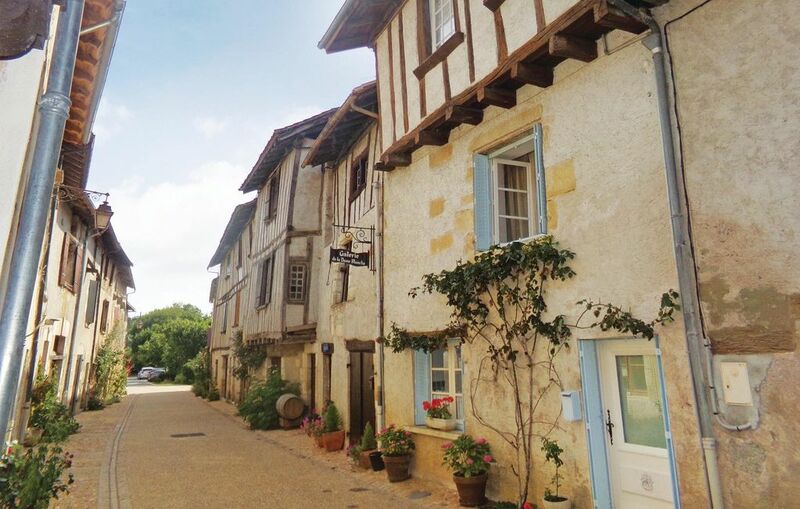 This charming holiday home is located in the old village of Saint-Jean-de-cole. You can explore the cave of Villars, the Château de Puyguilhem and the exciting town of Perigueux. The town of Brantôme is located 20 km away. The owners taste has done justice to this historic village.